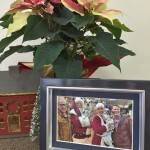 You are here: Home / Uncategorized / We have Photo Frames that make a great gift! 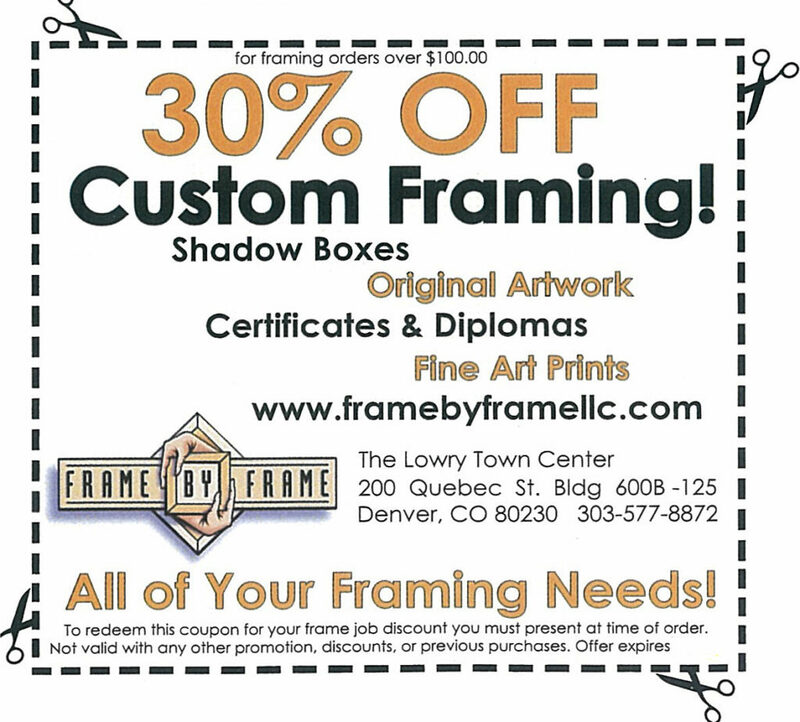 We have Photo Frames that make a great gift! 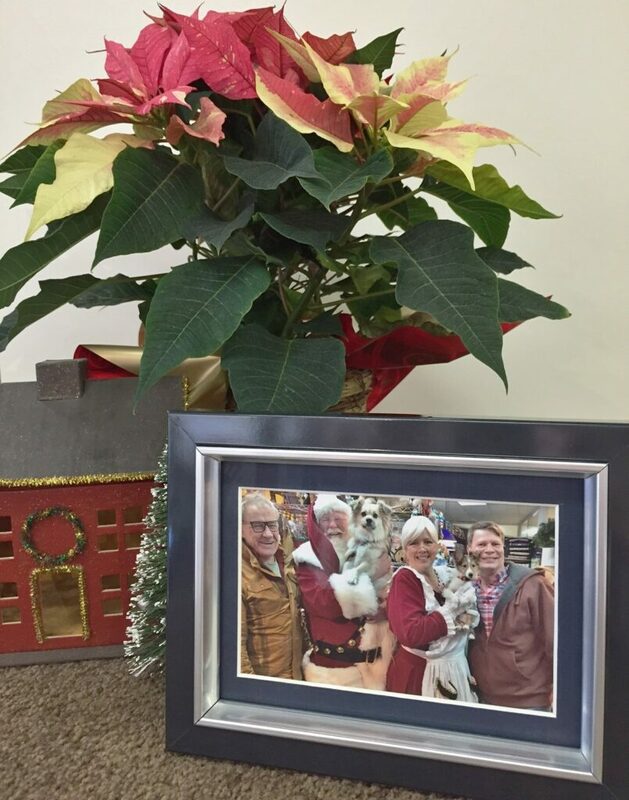 We have photo frames, frame up those photos with Santa! Come see us!